Let’s unpack that a little more. What does 0.2% evangelical mean? 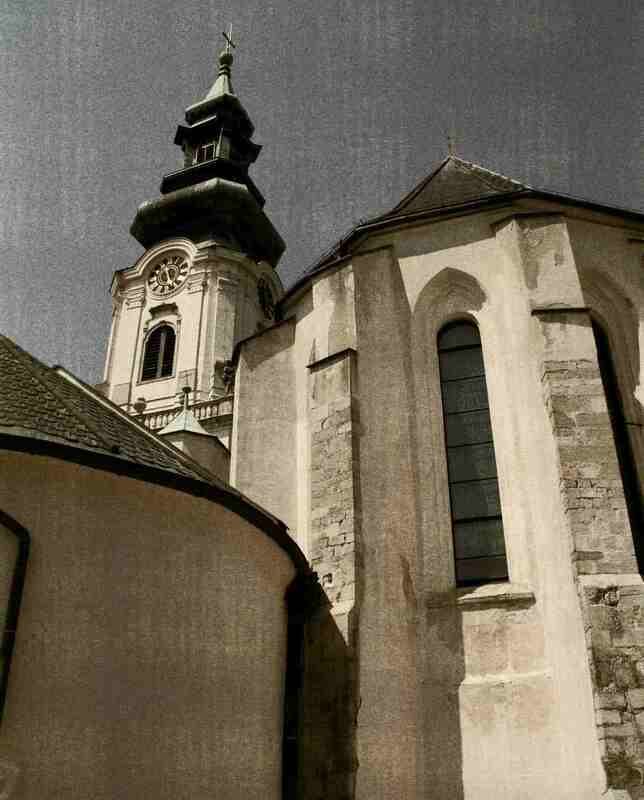 It means there are so few evengelical Christians that many people in Slovakia may have never met one. People don’t know firsthand hand what an evangelical is. That means evangelicals really do belong to the category “other” which in turn means that the perceptions that people have of other “others” can get passed on to evangelicals. Here’s an example. Here’s the scenario. People in Slovakia are not so sure what it means to be an evangelical. Many have never met one. So blood sucking–no. Cult–it could happen. Of course not everyone thinks evangelicals are dangerous–at least not in a wierdo, secty, vampirish way. But there are other “others” besides the Jehova’s Witnesses and the Moonies. There are also the Jews and the Muslims and the Buddhists. These are not sects, these are legitimate world religions with large followings in China, India, and elsewhere in the world. Just not in Slovakia. 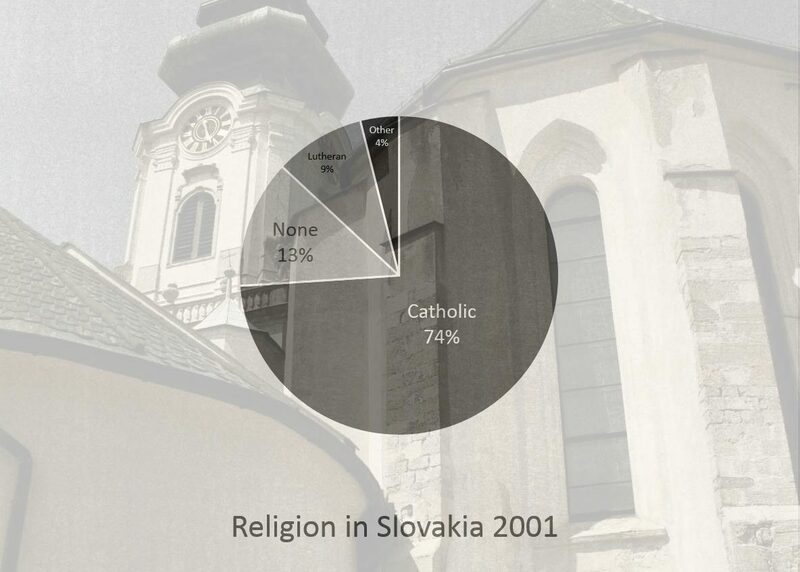 In Slovakia these are foreign religions with foreign loyalties that foreign people living in Slovakia practice. Slovaks do not practice these religions because these are not religions for Slovaks. 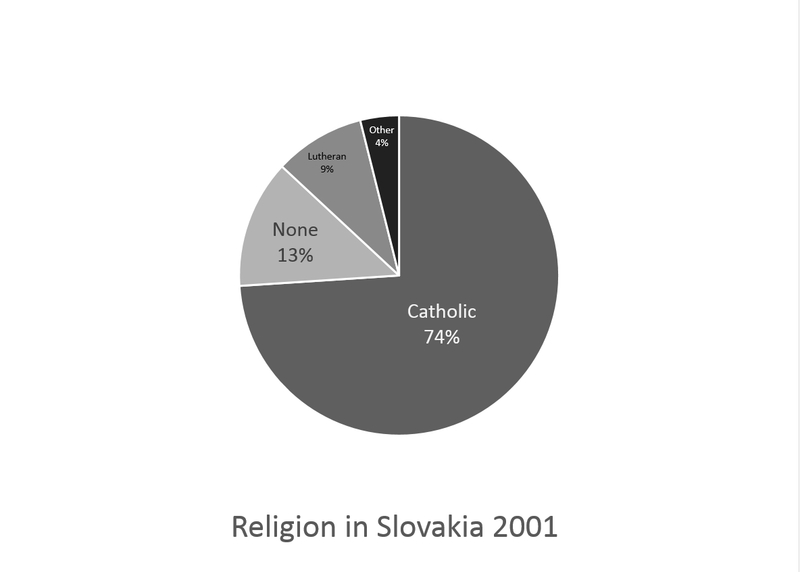 Slovak people are Catholic. When evangelicals get grouped in with “others” it can mean that these same perceptions get passed on to them. In fact, I think this is a very common perception. Evangelicals are people who practice a non-Slovak religion and non-Slovak religions are not for Slovaks. It may not be dangerous, but it ain’t natural. There is one more thing about 0.2% that I would like to point out. Not only does 0.2% fall below the cultural radar, it also falls below a threshold of a certain economies of scale. Zero point two percent means that it becomes very difficult to establish a ministry that requires a large amount of money, administration, or a large audience. It’s difficult to start a radio, magazine, or television ministry, for example. But it’s also difficult to organize a national youth ministry, any kind of social outreach (crisis pregnancy center, outreach to the poor), or a seminary. In fact, in some cases it would be hard to pay a pastor’s salary or plant a new church. This means that when the number of evangelicals decreases, the impact that they have on their culture tends to decrease not proportionately, but exponentially. Another way to look at that is to observe that in order for evangelicals in a country like Slovakia to impact their culture and spread the Gospel they need an exponentially greater effort per person than in a country like the United States. Finally, don’t forget that Christians tend to be found in groups. That, of course, means that evangelicals are not evenly distributed throughout the country. That in turn means that in a small number of areas 0.2% underrepresents the evangelical population. But in more areas it overrepresents–as in there is little or no evangelical witness. Am I trying to make a case for missions to a place like Slovakia? Bias exposed.